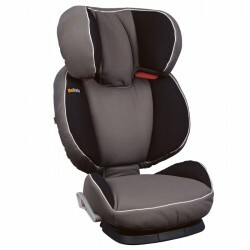 CAR SEATS There are 9 products. The BESAFE Izi Go baby car seat has been designed as an innovative egg shape which makes the seat both light and tough at the same time. 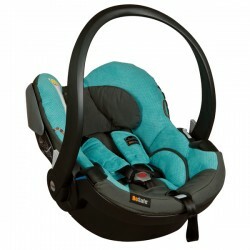 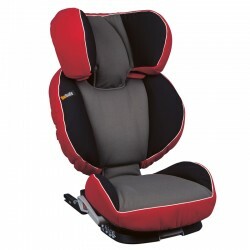 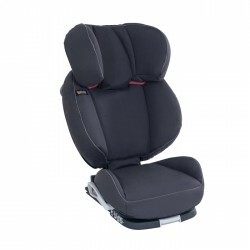 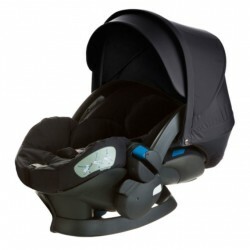 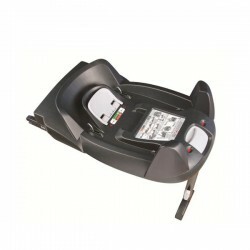 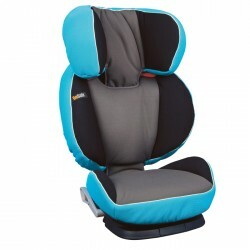 The BESAFE Izi Go carseat fits a variety of popular pushchairs (using separate adapters) to form a travel system.